No spices can do the what ginger does to our Chinese dishes. It can leave a hot, zesty and biting yet sweet and warm taste to the dish. Not only that, it gives out a very woody and delicious aroma when we cook it. 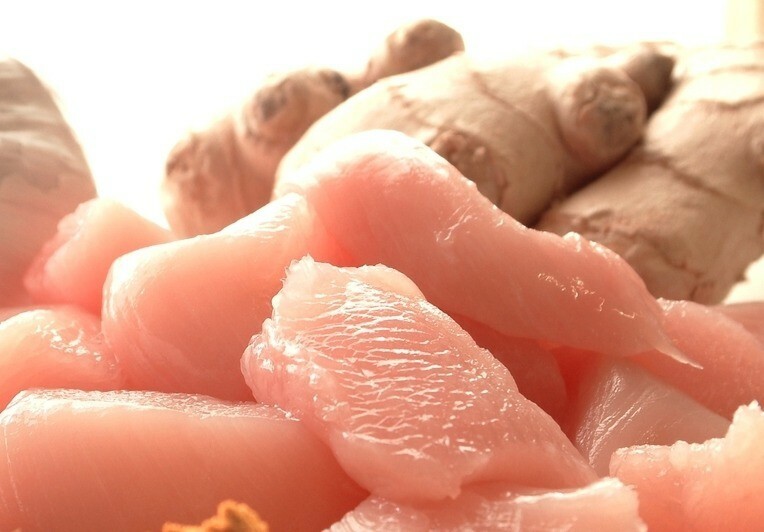 This recipe we’re going to share has chicken and ginger as main ingredients. Take note that the Indonesian maid or Filipino maid must prepare the Glutinous Rice Wine too since it gives the dish a distinct sweet flavor. Teach your Indo maid or Filipino maid this new recipe. We hope you enjoy cooking together!